Days 522 to 527. Napoli to Montopoli in Sabina. 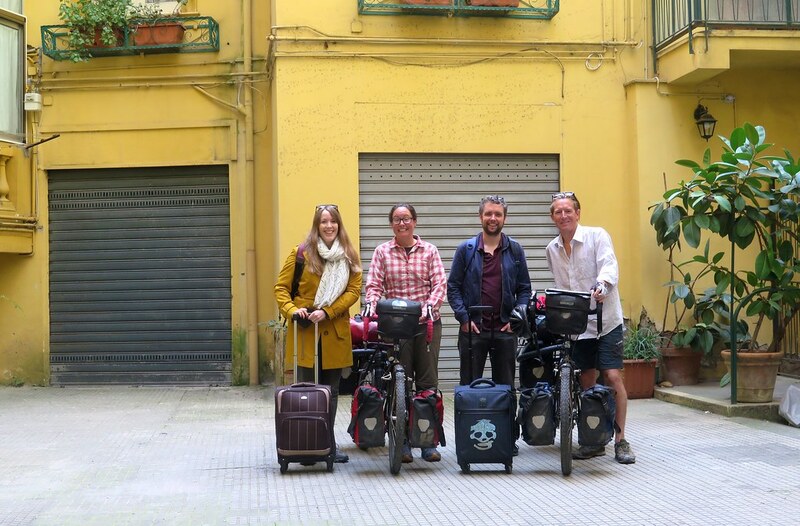 We said farewell to Todd and Vicky in Napoli as they couldn’t be persuaded to join us on the bikes. Something about jobs and lives back in the UK, and not really liking cycling that much. They took the easy way home, on board a British Airways 737, while we got back on our Long Haul Truckers and rode out of town. We didn’t want to ride far on that first day, as its always a bit slow leaving a city and cycling through the suburbs. 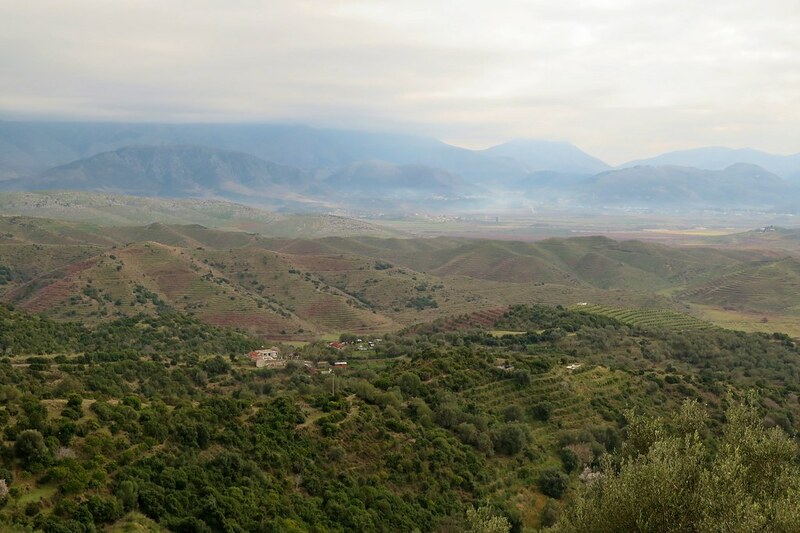 We’d arranged to stay with a Warmshowers host about 30km away in Santa Maria Capua Vetere. As expected, it was a slow ride, busy roads and numerous traffic lights hampered our progress, but we arrived at about 4 o’clock as planned. Our host, Cristian, was still at work, but he’d arranged for a friend, Annalisa, to meet us and show us around town. There was a big amphitheatre which we looked around, and then a museum with a large exhibit about the Appian Way, a route we’d followed for some of the ride from Bari. Later in the afternoon we followed Annalisa back to Cristian’s house where we were spoilt with a delicious meal prepared by his mother. Days 512 to 518. Bari to Napoli. 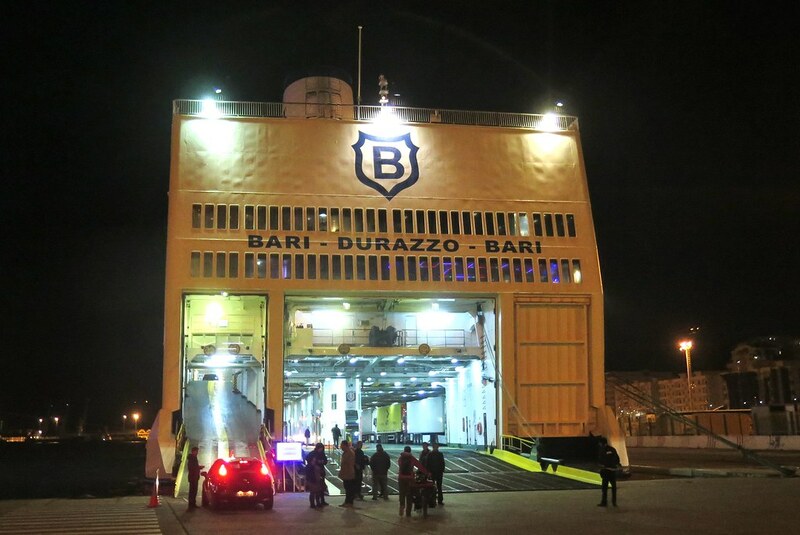 We took an overnight ferry from Durres (or Durazzo as it’s know in Italian) over to Bari in Puglia, on the heel of the Italian boot. It was easy enough getting tickets then getting through the terminal with the bikes and on to the boat, they didn’t bother x raying our panniers. We had 300 Lek left overt in Albanian currency, which they wouldn’t accept onboard, so I ran down to the shop in the terminal to buy a few beers. They were 80 each, so I couldn’t quite afford four. I asked for three, but the guy said ‘Four beers, my friend’ and took the rest of my coins. 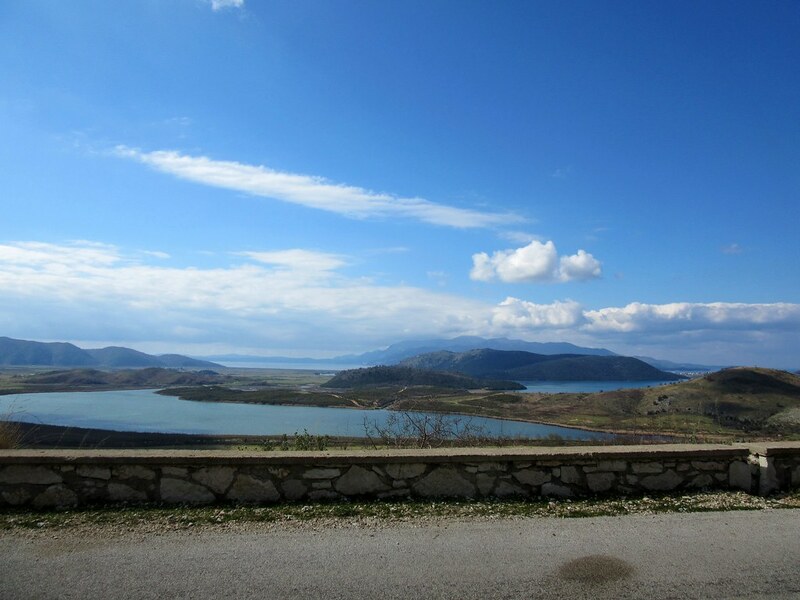 A little gesture, but it left me with a nice final impression of Albania.